two song 7" from English Oi! veterans. 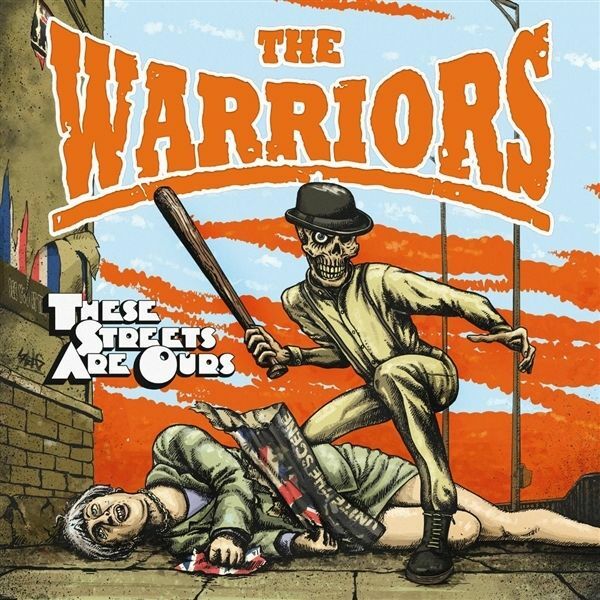 Hailing from the South East, The Warriors were formed in late 1981 by original Last Resort singer Saxby, but soon after the band called it a day. In the mid 90's, the band was reformed by Saxby and former-Last Resort bass player Arthur Kitchener. 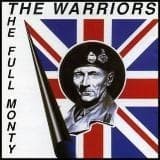 Originally released in 1996 this very popular Oi! band debut album is being repressed in a limited 500 copies pressing 6 page CD Digipack format. The songs including the rare and unreleased bonus tracks have been digitally remastered. 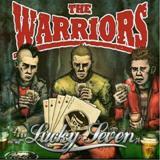 Brand new 12 track studio album from Oi!/Punk legends The Warriors.